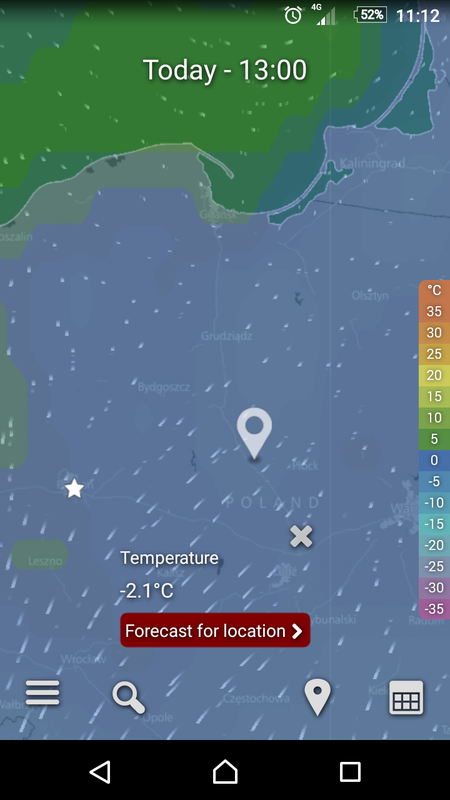 I have an issue where the Android Windyty app gets a completely wrong location. On the attached map you can see the location the app is reporting, but my actual location is closer to the starred spot. I have location service enabled in my phone, but I don't get any indication that the phone is trying to use location the Windyty app starts. Other map apps report my location properly.